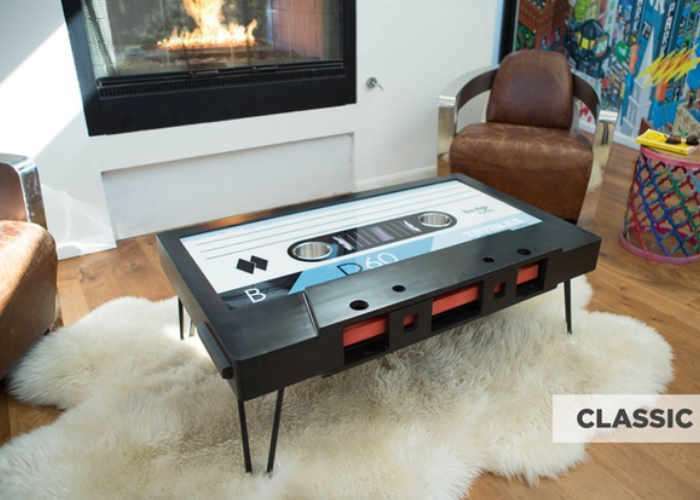 A team of makers based in Los Angeles California have created an awesome retro styled piece of furniture called the Cassette Tape Coffee Table, which is perfect if you would like to add an iconic look to your apartment, workspace or house. 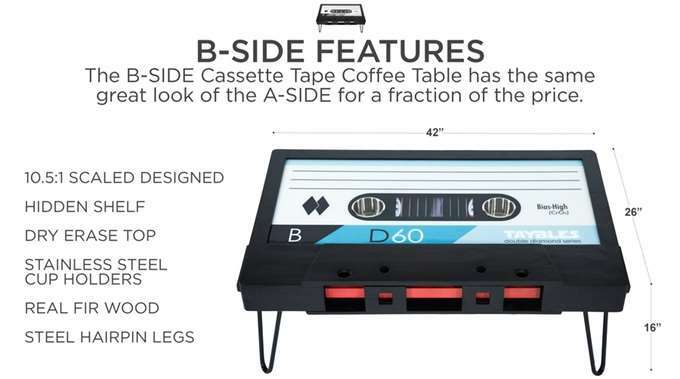 The Cassette Tape Coffee Table It is also available as a work desk and has recently launched on Kickstarter to raise the funds the team required to go into a larger scale production run. 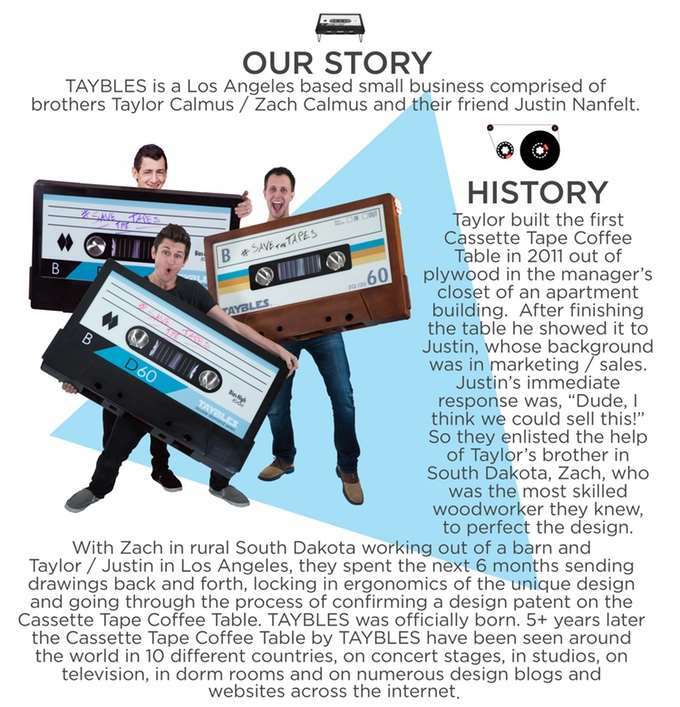 Watch the video below to learn more about the different features of the Cassette Tape Coffee Table which is available to back via Kickstarter with earlybird pledges starting from $220 and shipping expected to take place during July 2017. Due to the size of the Original Cassette Tape Coffee Table, shipping all across the globe is not be economically feasible right away. We’re starting by shipping to US & Canada, and hope to eventually open up shipping into other countries based on demand. If you are outside the US and Canada and want a table send us a note and tell us where you are.